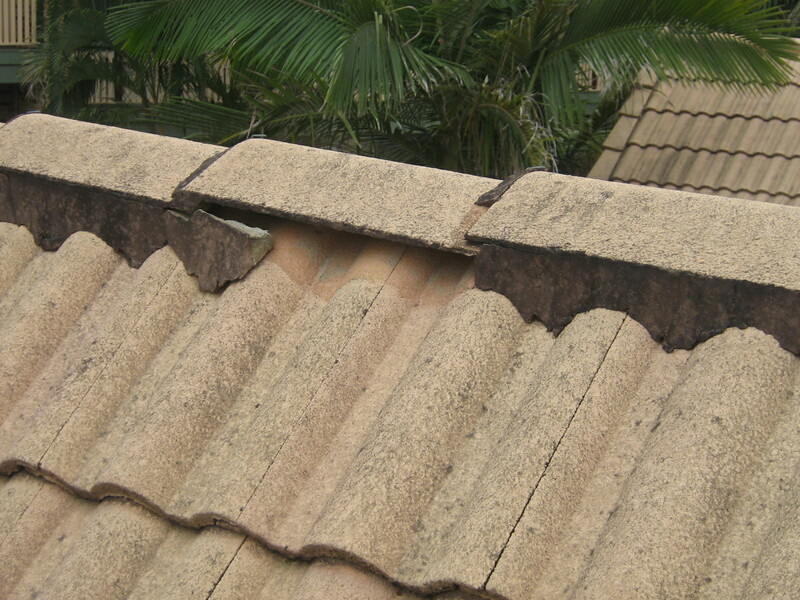 Timely maintenace of your bedding and pointing will prevent nasty surprises when you most need your roof to work - during rain. If you want the job done properly, only engage a qualified Roof Tiler to carry out any re-bedding and/or repointing, as you would for any speicified trade. We have seen many leaks caused by incorrect pointing jobs.